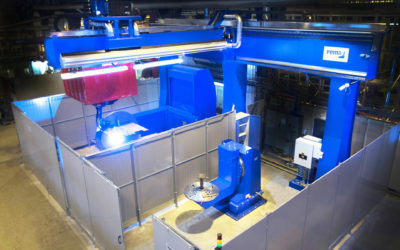 PEMA Column & booms, welding positioners and roller beds. 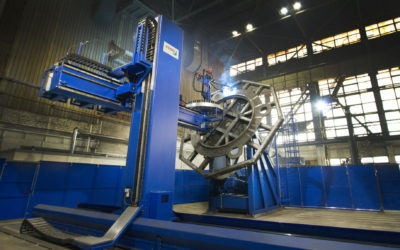 Pemamek provides a high-quality selection of column & booms, welding positioners and roller beds that are specifically designed for heavy fabrication industries. Start your production automation with a single PEMA equipment and expand it into entire production line. 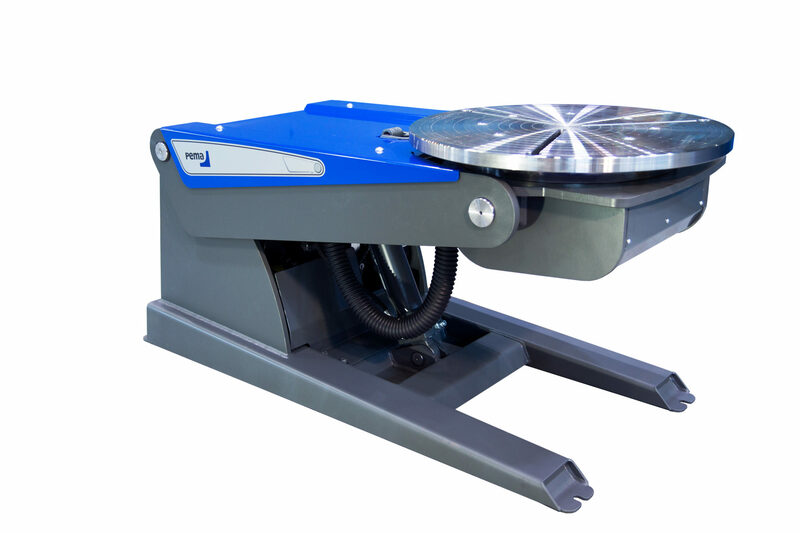 Welding positioner is a simple and effective way to increase working flexibility and quality. By using welding positioner productivity can be increased by 70%. PEMA Column & Boom meet the standards of high-quality production. 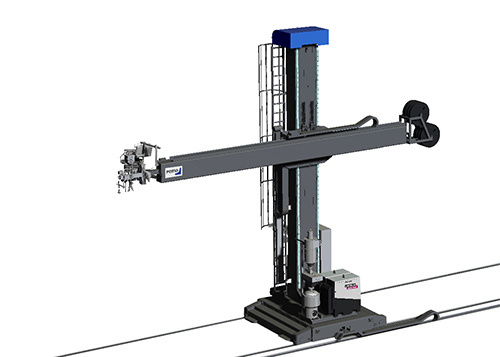 Column & Boom available in several dimensions and with a variety of welding processes. Roller beds are every workshop’s essential equipment to shorten handling times of any revolving objects. 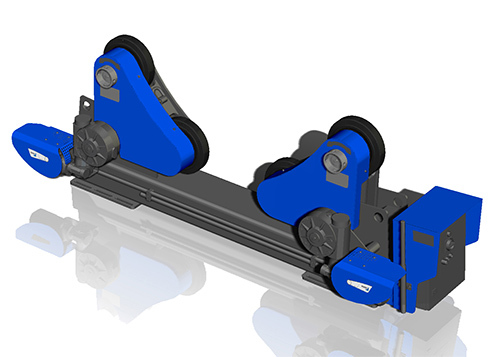 PEMA roller beds are available in several dimensions. We are committed to provide the best solution and superior quality with each delivery.